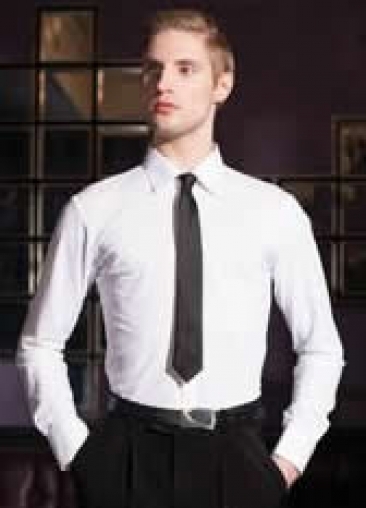 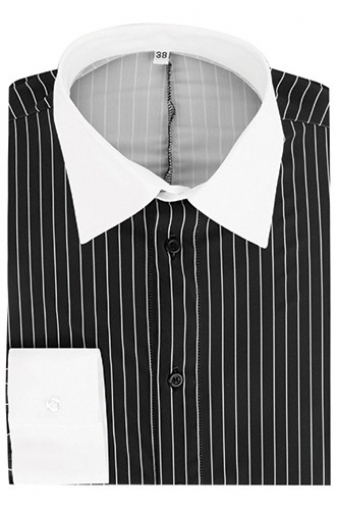 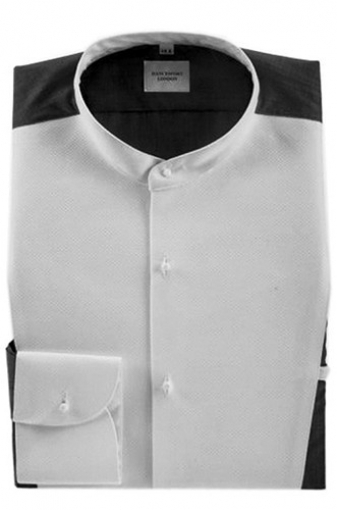 Men's Shirts, DSI London, 4089 Black & White Performance Shirt, $180.00, from VEdance, the very best in ballroom and Latin dance shoes and dancewear. 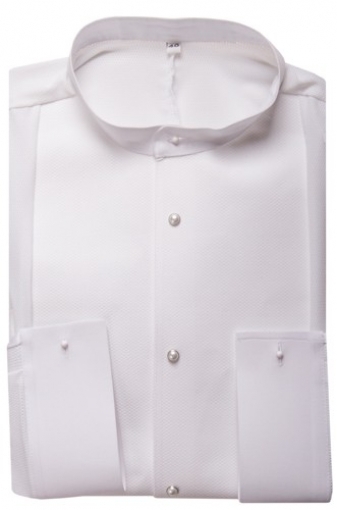 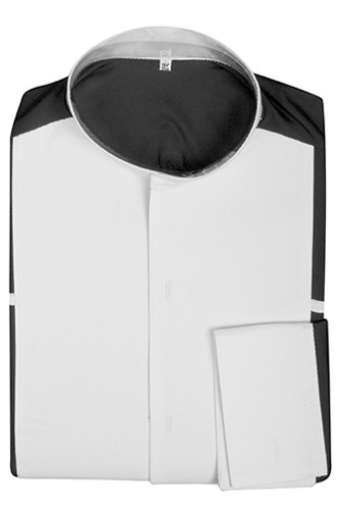 DSI's new tail shirts beautifully showcase fabric technology and engineering in action. 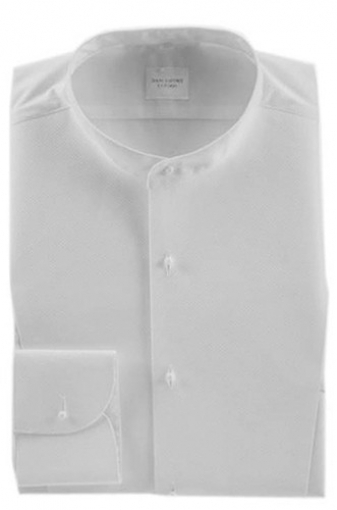 Not only are the press studs reinforced to ensure they don't rip off when pulled, the fabric composition ensures a comfortable wear throughout even the most gruelling competition, thanks to its ability to wick-away moisture from the skin. 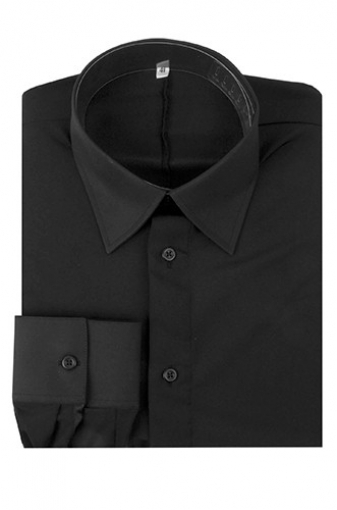 Aesthetically, the rhinestone studs add a subtle but eyecatching extra visual appeal.